A transhumanist organization, Enlightenment Transhumanist Forum of Nigeria (ETFN) also known as H+ Nigeria, has been licensed to operate in the country. 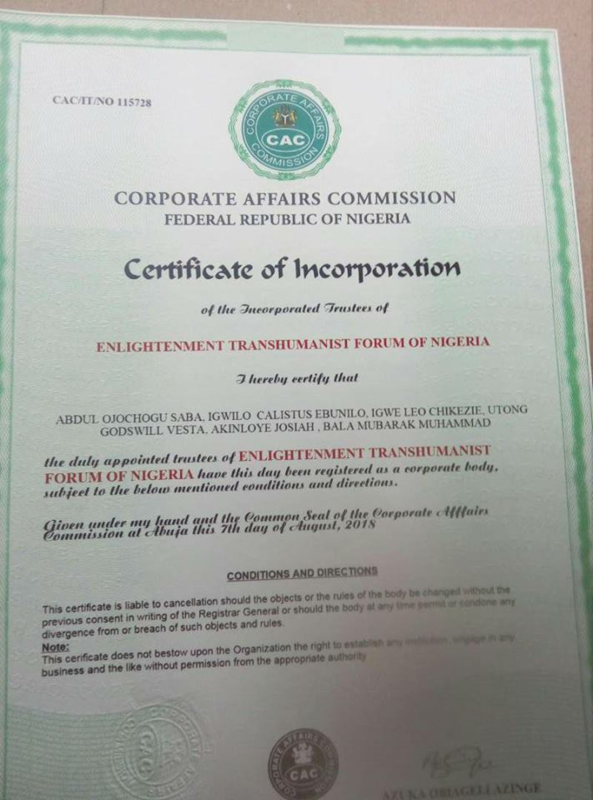 Nigeria’s Corporate Affairs Commission, the agency that is in charge of registering societies issued the license on August 7, 2018. H+ Nigeria was registered after it fulfilled all the conditions required for operation as a legal entity in the country. 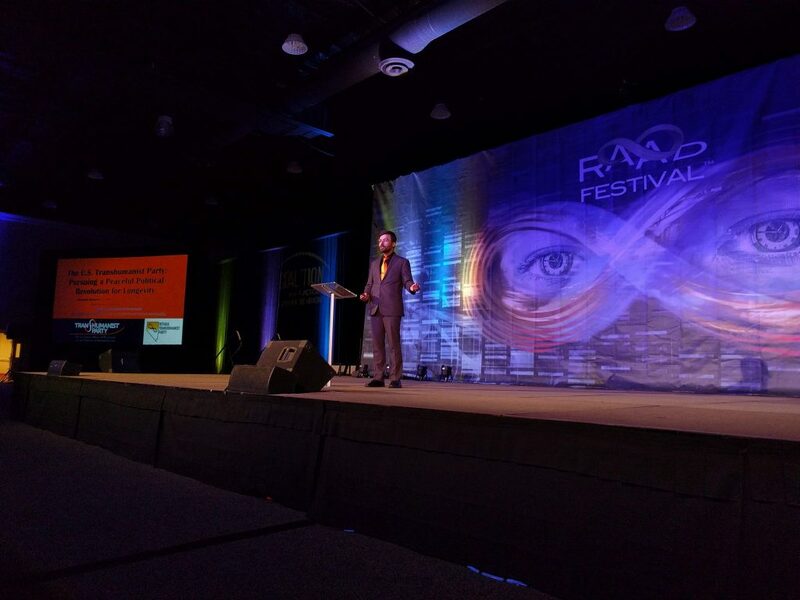 The objectives of the organization include the promotion of transhumanist thought and culture. The forum plans to create awareness of the radical changes and feasibility of redesigning the human condition which humanity stands to undergo through science and technology in the future. The organization will also encourage the growth of technological culture in a broad range of emerging, sophisticated technologies. In addition, it will promote ethical principles and methods of adopting new and emerging technologies in Nigeria beyond. Furthermore, the ETFN will advocate the moral right for those who so wish to use technology to extend their mental and physical capacities and to improve their control over their own lives. Also, it will encourage systematic research and create a forum where people can rationally debate what needs to be done and advocate for a social order where responsible decisions on transhumanist principles can be implemented. It is most exciting that such a platform for furthering the ideals of transhumanism, and other futurist philosophies, has been incorporated in Nigeria. 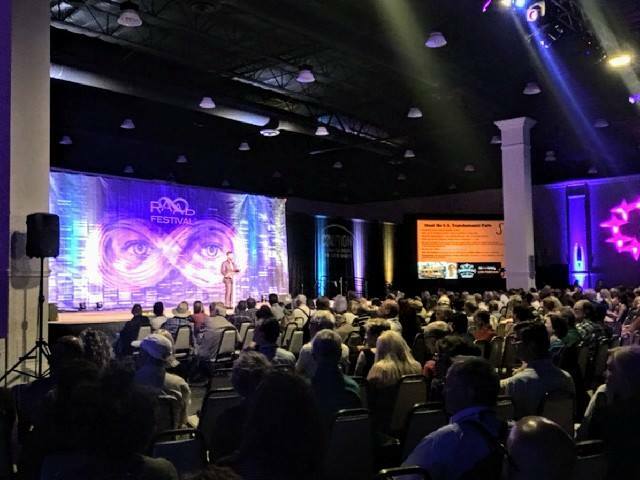 Gennady Stolyarov II, Chairman of the U.S. Transhumanist Party, outlines common differences in perspectives in three key areas of contemporary transhumanist discourse: artificial intelligence, religion, and privacy. 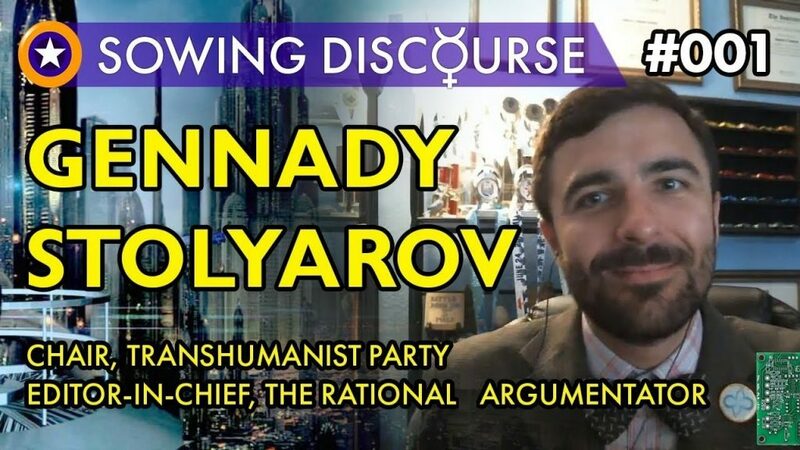 Mr. Stolyarov follows his presentation of each issue with the U.S. Transhumanist Party’s official stances, which endeavor to resolve commonplace debates and find new common ground in these areas. Watch the video of Mr. Stolyarov’s presentation here. This presentation was delivered by Mr. Stolyarov on September 14, 2017, virtually to the Vanguard Scientific Instruments in Management 2017 (VSIM:17) Conference in Ravda, Bulgaria. Mr. Stolyarov was introduced by Professor Angel Marchev, Sr. – the organizer of the conference and the U.S. Transhumanist Party’s Ambassador to Bulgaria. 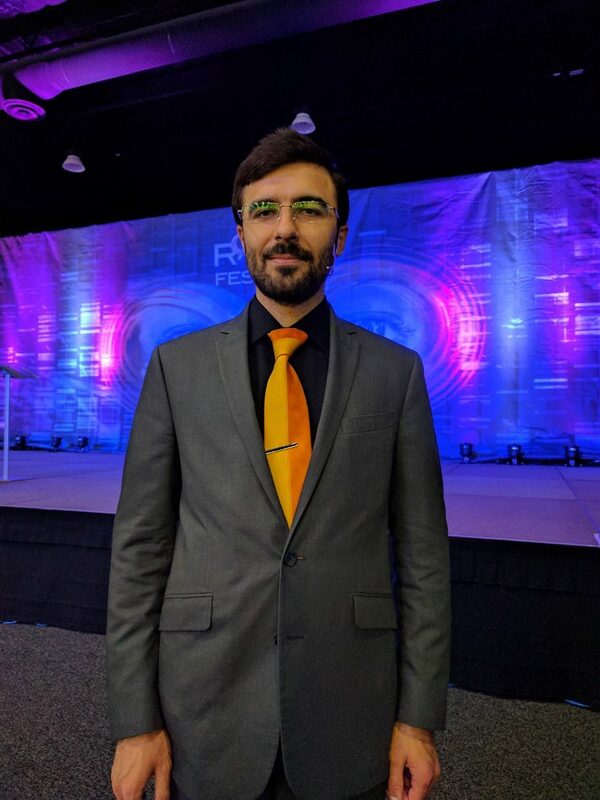 After his presentation, Mr. Stolyarov answered questions from the audience on the subjects of the political orientation of transhumanism, what the institutional norms of a transhuman society would look like, and how best to advance transhumanist ideas. Listen to the Transhumanist March (March #12, Op. 78), composed by Mr. Stolyarov in 2014, here. 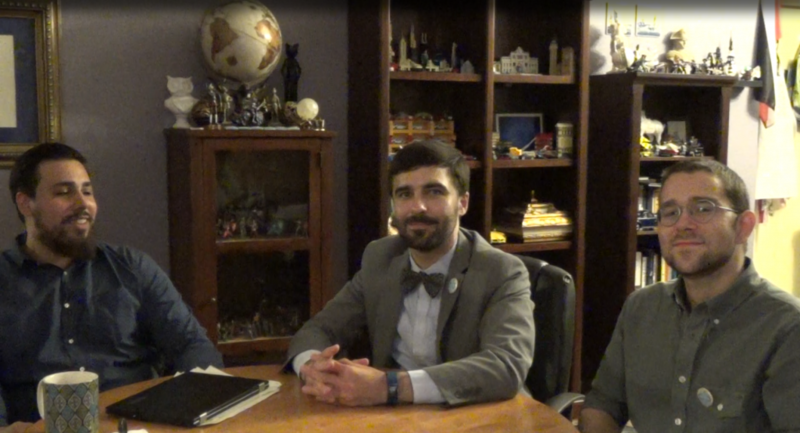 U.S. Transhumanist Party Chairman Gennady Stolyarov II speaks with Secretary-Treasurer Bobby Ridge and Director of Applied Innovation Scott Jurgens regarding their areas of interest in research and study. 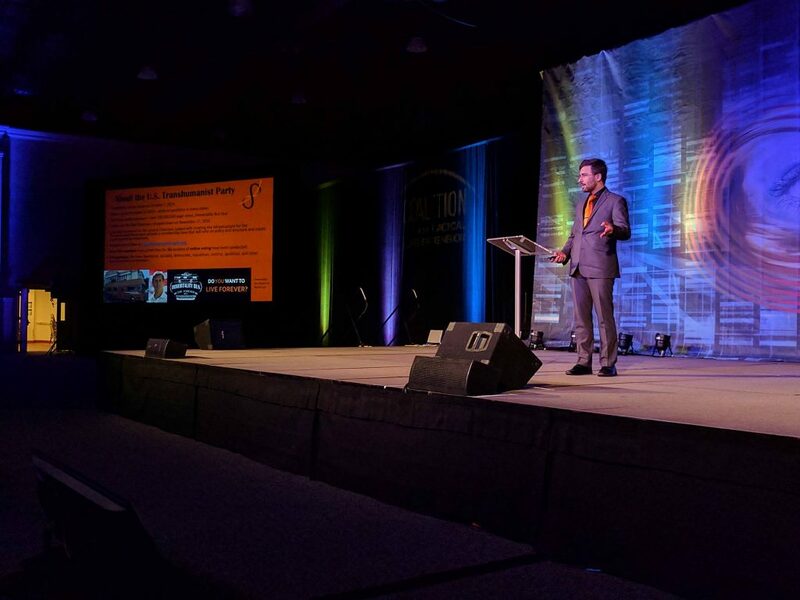 Topics addressed include emerging advances in prosthetics, orthotics, 3D printing, 3D scanning, the science behind neuroplasticity, brain-computer interfaces (BCIs), artificial intelligence, and the societal implications of these technologies – including the extent to which they, combined with a universal basic income, may facilitate increased self-actualization by more people. 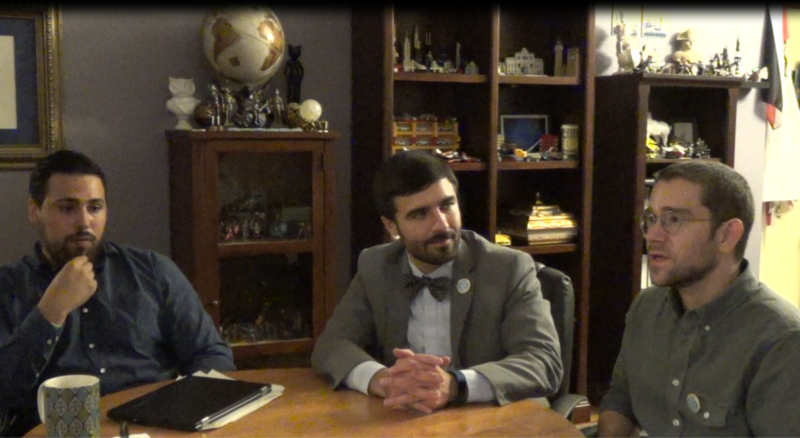 Conversations such as this one are prime examples of why the U.S. Transhumanist Party and the transhumanist movement are positioned to be the vanguard of the next era of our civilization, ready to rebuild it and take it to new heights, given sufficient recognition from and collaboration with the general public. 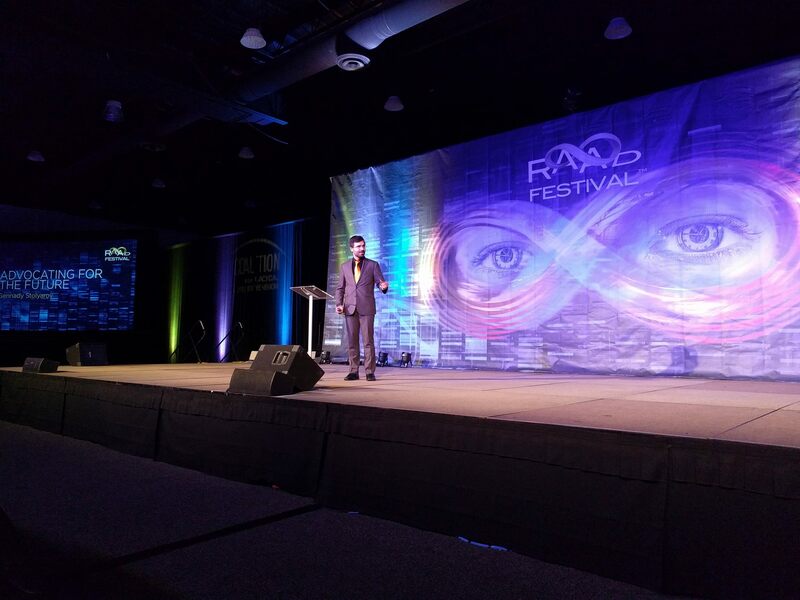 Gennady Stolyarov II, Chairman of the United States Transhumanist Party, delivered this presentation as the initial speech in the panel discussion he moderated at RAAD Fest 2017, entitled “Advocating for the Future”. The audience consisted of approximately 700 in-person attendees. 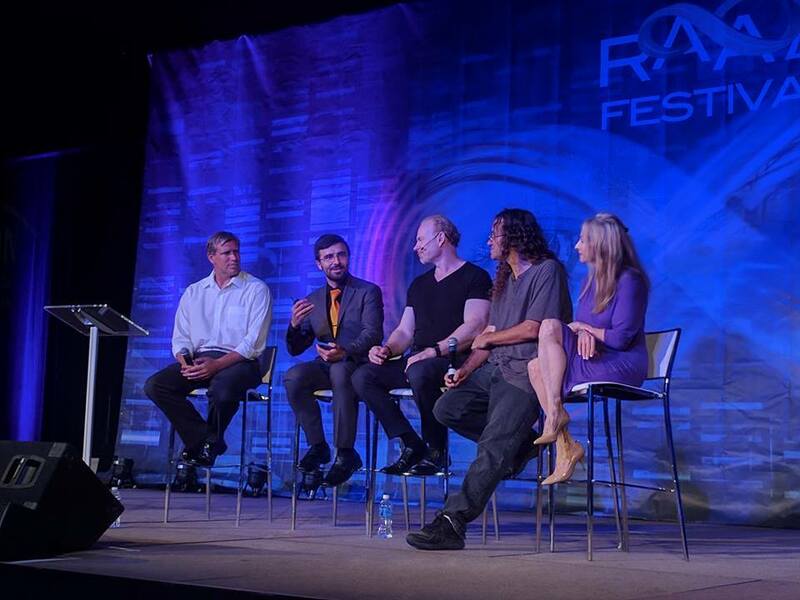 Other speakers in the panel included Zoltan Istvan, Ben Goertzel, Max More, and Natasha Vita-More. 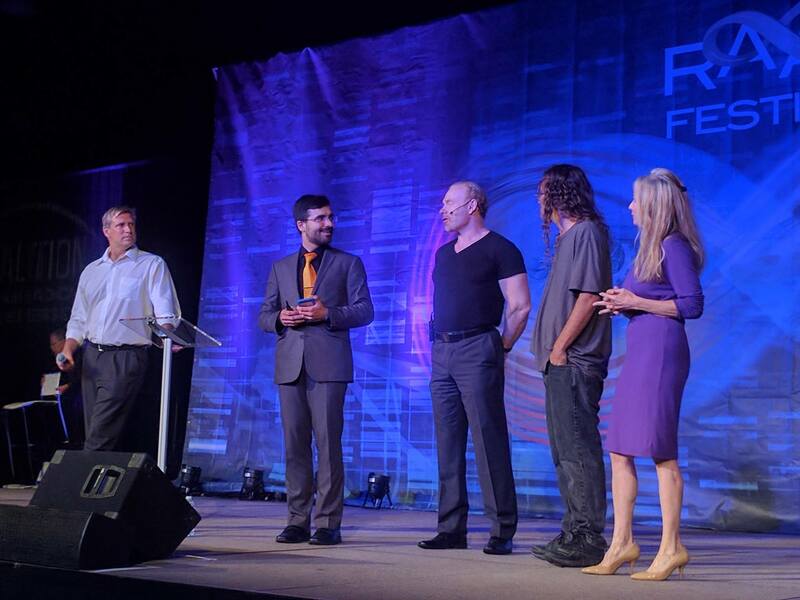 Become a Foreign Ambassador for the U.S. Transhumanist Party. Fill out our Application Form here. This two-part video series was created by Gennady Stolyarov II, Chairman of the U.S. Transhumanist Party, to serve as pieces in the Great Transhumanist Game orchestrated by Professor Angel Marchev, Sr., Ph.D., of the University of National and World Economy in Sofia, Bulgaria. What would it mean to win in the Great Transhumanist Game? Mr. Stolyarov answers that winning would be inaugurating the next great era of human civilization, and living to see it. Now that we know what it would mean to win the Great Transhumanist Game, how do we get from here to there? Mr. Stolyarov discusses the importance of knowing which game one is playing, and whose, and abstaining from playing the wrong, counterproductive political or insurrectionary games. For my coming thirtieth birthday, I have commissioned a colossal cityscape depicting my vision and hope for the future progress of humankind. Artist Ekaterinya Vladinakova, a long-time supporter of transhumanism and life extension, was the evident best choice for this project. The City of New Antideath represents a future society which has overcome death, disease, and today’s principal sources of material scarcity and discomfort. This city contains more than ample living space in ornate, radiantly illuminated skyscrapers. Smaller villas, domed towers, and other luxuriously ornamented buildings adorn the central walkways. There is ample room for pedestrian traffic and plant growth sculpted into geometrically complex patterns – including on the rooftop terraces of many of the mega-skyscrapers. Flying cars and autonomous drones appear as streaks of light from the ground level. There is so much room for aerial transportation that no more traffic jams exist on the ground. One can opt for efficient transport, or for open-ended leisurely walking, and the two modes will not collide. Over the years I have created a large number of building models using Sketchup, Minecraft, and even LEGO bricks. In my quest for permanence, they – or images of them – have been preserved and provided to the artist for inspiration. The first City of Antideath consisted of my Sketchup models. 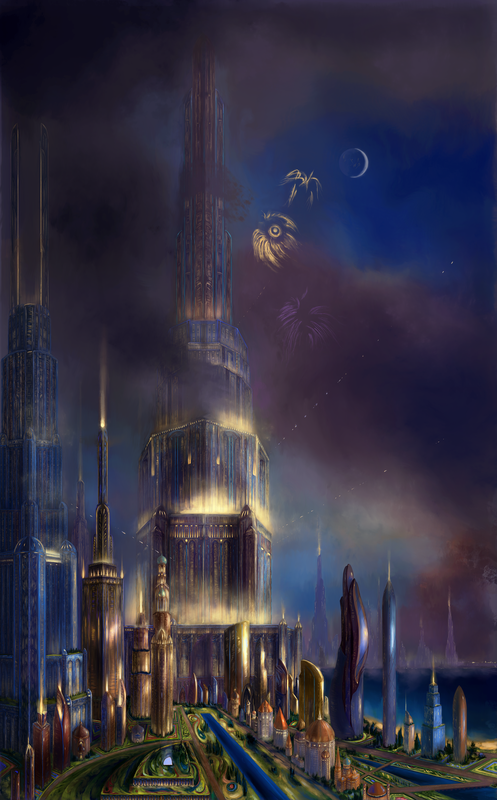 The City of New Antideath was not intended to be an exact replica, but rather a successor inspired by the prospect of juxtaposing the best architectural elements of all eras – past and yet to come. I conveyed to Ekaterinya Vladinakova that the skyscrapers should exhibit a variety of bold colors and geometric shapes – but also be orderly and ornate. I have a great admiration for historical architecture from the 16th through 19th centuries – so while some of the buildings are geometric and futuristic, others borrow significant elements from Renaissance, Baroque, Neoclassical, or Victorian styles. Russian and Eastern architectural traditions find their manifestations in this cityscape as well. The idea is to portray a future of extreme diversity, where all of these elements will exist side by side and interact with one another in interesting ways. Far from cultural separatism or tribalism, the future needs to borrow and develop upon the best elements from all cultures, times, and places. The culture of New Antideath is rational, scientific, progress-oriented, universalist, cosmopolitan, and at the same time hyperpluralist and welcoming of all peaceful individuals. The most significant vision I have for this artwork is that it will become the iconic vision of a techno-positive future. Accordingly, I am rendering it available for free download and distribution via a Creative Commons Attribution Share-Alike License so that it might be used by others who seek illustrations of a future we can all aspire for. I still hope that I was not born too soon – that I may someday personally witness and experience a future of this sort. But for now, although the third decade of my life did not see such a future emerge, I am happy at least to have enabled its depiction so that others can be inspired to strive toward it. Given that our immediate world has become suffused by a pervasive, destructive malaise over the past two years, we will need visions such as this to overcome it and achieve better ways to be. For those seeking musical accompaniment in viewing this painting, I recommend my Transhumanist March, Op. 78 (2014) (MP3 and YouTube) or Man’s Struggle Against Death, Op. 58 (2008) (MP3 and YouTube). Find out more about Mr. Stolyarov here. Ekaterinya Vladinakova is an accomplished digital painter. See her gallery here and her DeviantArt page here.